Last week, we told you about a new report that suggested that Apple was indeed developing a self-driving electric automobile. The rumors started last week, when camera equipped minivans registered to Apple were spotted in SF Bay Area. And now more and more reports are coming in saying that the company is working on a car. Both Reuters and Wall Street Journal have provided additional information on the iCar. The first report, by the Wall Street Journal, says that Apple’s iCar project was sanctioned by Tim Cook last year and is codenamed Titan. Long time Apple employee and Vice President Steve Zadesky is in charge of the Titan project, WSJ has learnt. Their sources also say that more than a 1000 employees are currently working on the project. Apple, it seems, has built a secret lab close to their HQ in Cupertino, where these employees are working on the car. It’s not confirmed yet, as Apple hasn’t spoken about what’s happening, but something is surely cooking. Another report, coming from Reuters, also gave us some more about this secret project. Once again, the source isn’t very sure about Apple’s plans regarding a fully automatic self-driving electric car. They might just release an electric car instead of an autonomous vehicle. 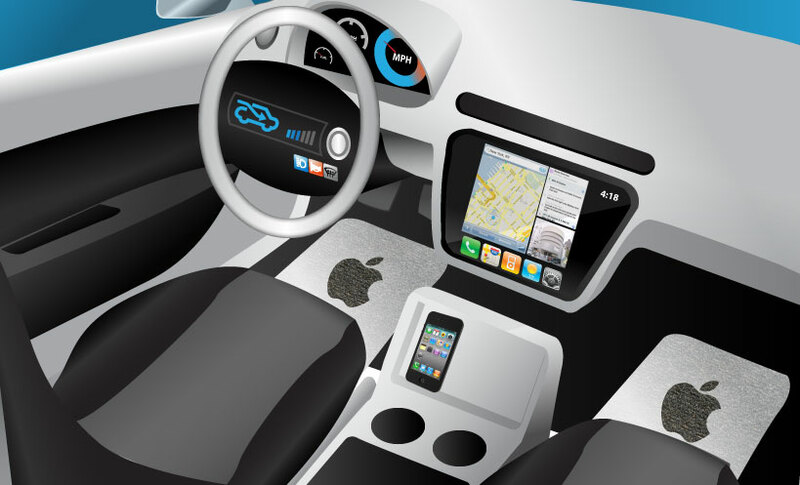 Manufacturing automobiles will be an entirely different ballgame for Apple. What do you think? Is Apple building their own car? Would you buy one if they did?